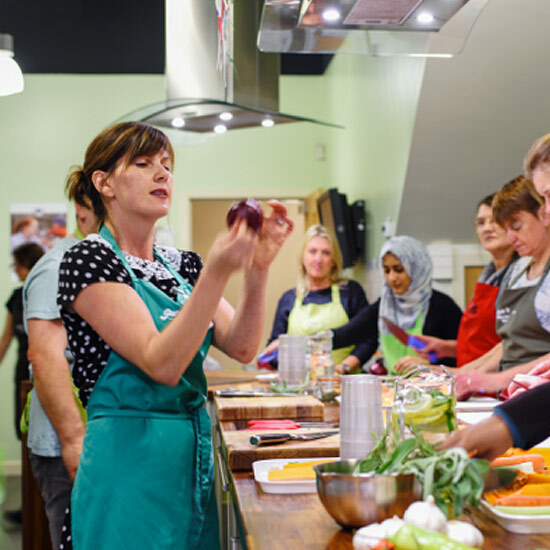 An evidence-based, hands-on cooking programme that teaches people of all ages to cook from scratch. We work with partners across the UK who inspire thousands of people to improve their health, through making better food choices every year. HERE ARE SOME FAQs, BUT IF YOU HAVE ANY OTHER QUESTIONS OR COMMENTS, PLEASE GET IN TOUCH! Can I set up a Ministry of Food in my area? We are always looking for like-minded partners and individuals to launch new centres or programmes. To set up a Ministry of Food programme you will need to secure funding. Please get in touch and we can discuss the various options available. Can you deliver the Ministry of Food Programme in my area? We believe in empowering people to lead change in their own communities, which is why we provide training and resources to partners who deliver the programme locally. Have a look to see if we have a partner in your area. If you are interested in establishing a new Ministry of Food centre, please get in touch. 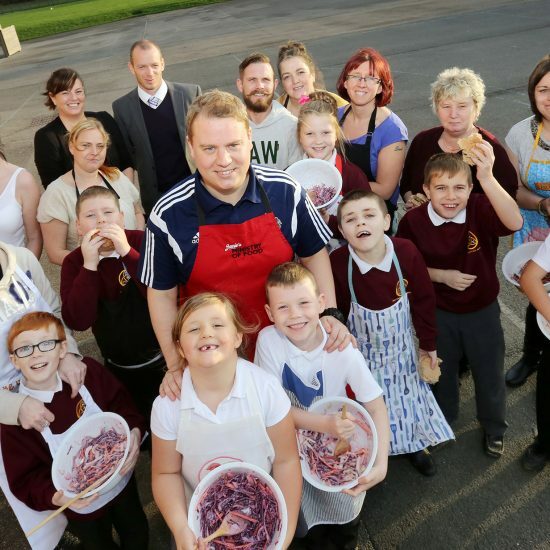 Our partners deliver Ministry of Food cooking lessons across the UK and beyond. To sign up, find your nearest centre and contact them directly. How can I volunteer with Jamie's Ministry of Food? Volunteers play a vital role in the Ministry of Food programme. Most of our partners have volunteering opportunities, so either contact them directly or get in touch with us. 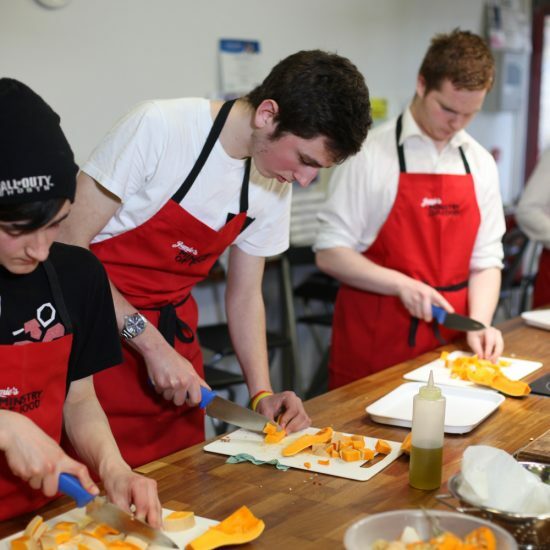 Is the course suitable for people with dietary requirements? Yes of course! The Ministry of Food Programme has a huge range of recipes to suit many different dietary requirements. DOES JAMIE TEACH THE PROGRAMME? No, the programme was created by Jamie in 2009 – it is coordinated by his team and the lessons are delivered by local partners. The lessons all use Jamie’s recipes, tips and tricks but due to his busy schedule he is unable to deliver the training personally… although he would love to!